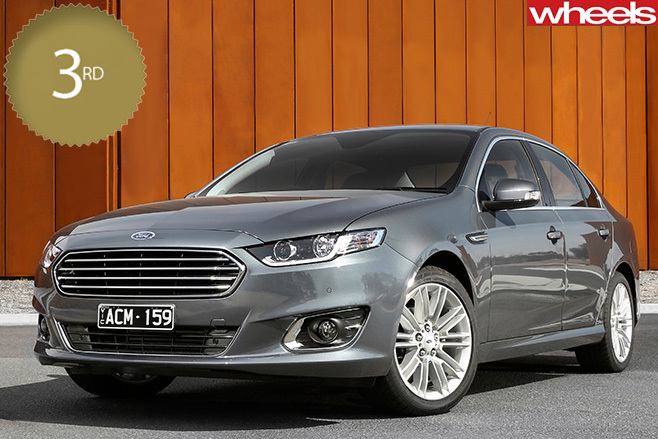 IT’S NOT surprising to see the Superb delivering large-car value in both Gold Star pricing categories. 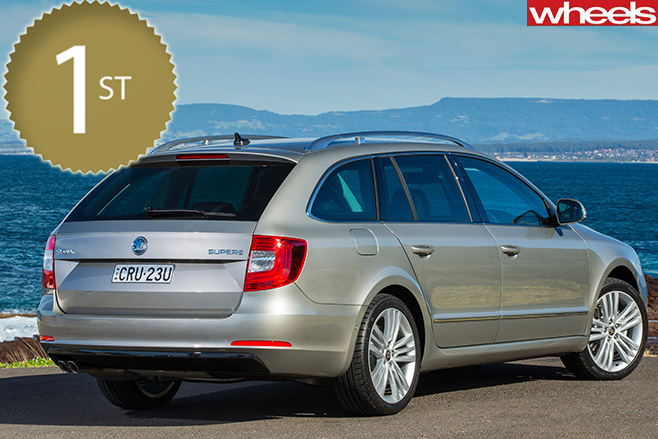 The Skoda is one of the least expensive and most efficient cars in its class. In this segment it does the job in turbo-diesel form; with 350Nm, the 2.0-litre oiler is never short of everyday thrust, yet drinks much less than six-cylinder petrol rivals. Elsewhere, the three-year warranty is good, 12-month service intervals are great, and while the 51 percent resale isn’t brilliant, depreciation compares well to its rivals. Then there's the sheer size of the car, which our Gold Star Value Awards doesn't take into account, but makes the big Czech easy to live with. IT’S pleasing to see a left-field choice stand on the second step of the podium. 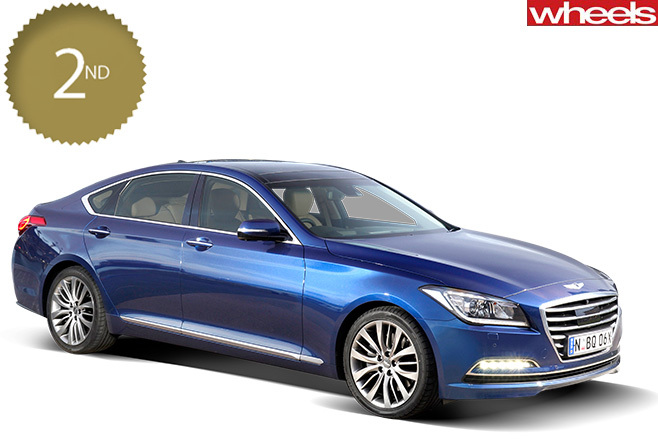 Genesis is a Value Awards newcomer and, despite nudging the $60K price bracket, it snags the silver with help of a generous five-year warranty. EVEN with a turbo six-cylinder using 11.7L/100km, the Falcon G6E beats its Holden rivals by going three months longer between services while having similar resale.